To be an object of interest can be hard to deal with. 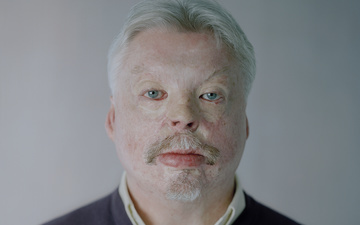 Just raising awareness of scarring and disfigurement would be a major breakthrough. 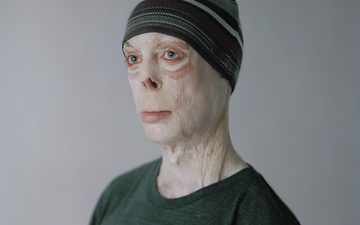 Very often in the media, in films, on TV, disfigured or scarred people are portrayed as ‘scary’. I think it’s time for that to change. 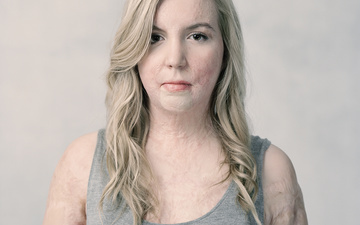 Scar free to me is an incredibly powerful statement. 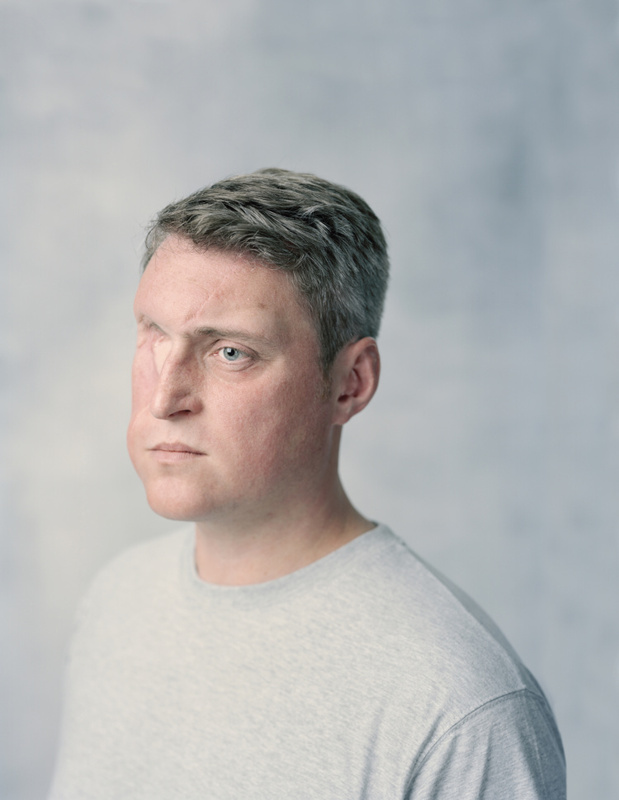 It says that a child might be able to undergo surgery, and then not have to feel sad when they look in the mirror. It says that they’ll be able to have the confidence that any young child should have. I think that’s a beautiful idea.